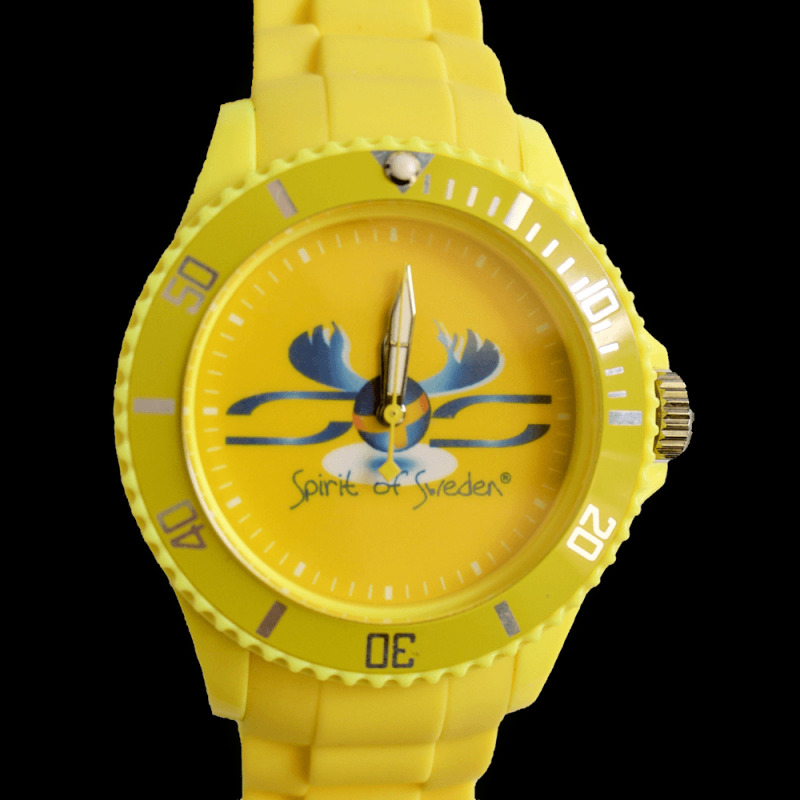 One color for our first very limited series wristwatch! Plastic case with unidirectional rotating bezel. 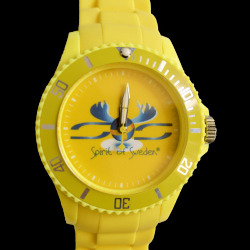 Spirit of Sweden® logo printed.